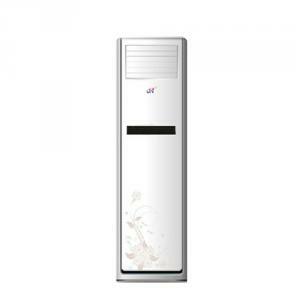 The system works when there is sunshine, because it is driven by photovoltaic panel. 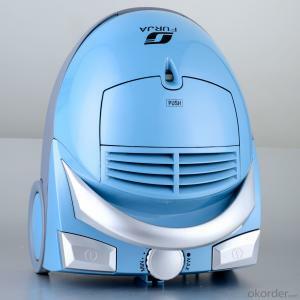 It doesn't work during night. 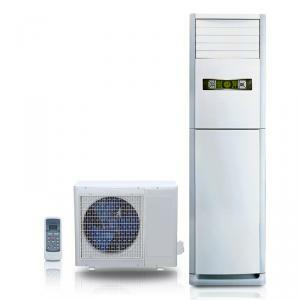 So it acts as supplement of the home energy, but it is green, and no cost for energy. 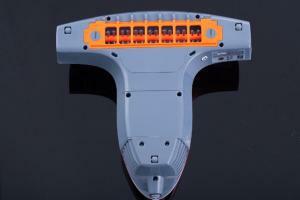 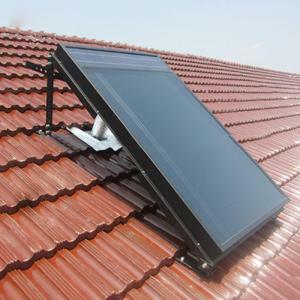 We recommend placing the product on a vertical surface providing the best angle between the panel and sun. 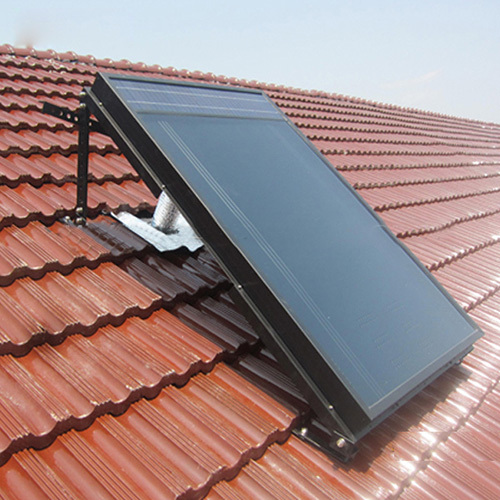 OSCAR solar air collector operates by taking in air at the bottom of photovoltaic panels, and through a special construction inside the panel, the air is heated by the sun several times. 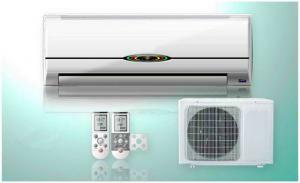 The heated or fresh air is blew into the house by a fan, driven by electricity generated from sunlight by photovoltaic panel. 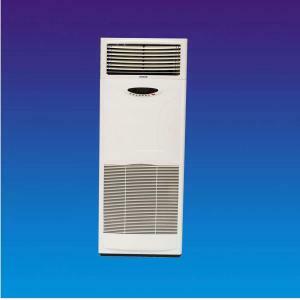 The air collector is all thermostatically controlled so that the fan turns off when a certain temperature is reached. 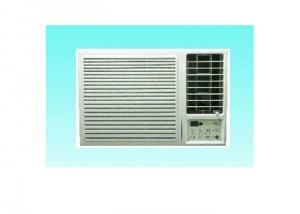 Room temperature can be increased by 20-- 40 ° C (depending on the type of panel). 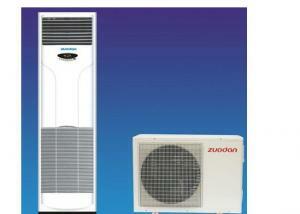 Return on investment two years, guaranteed life of 15 years! 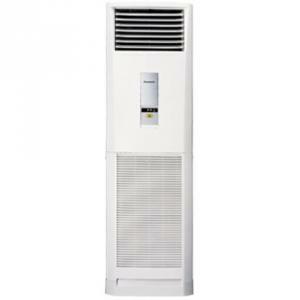 Use water cooled central air conditioning large initial investment, and water-cooled central air-conditioning for more hotels and shopping malls, large conference field, etc. 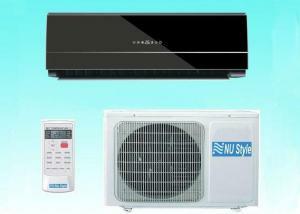 Recommend the use of yituo multifamily type air cooled air conditioning, compared with ordinary household family air-condition with less investment, easy management and maintenance. 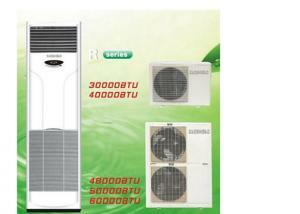 Air conditioning dehumidification and cooling mode of operation principle is the same. 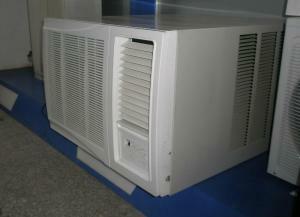 Air conditioning refrigeration mode had certain dehumidification function. 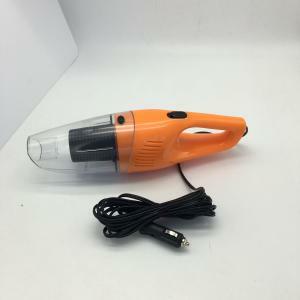 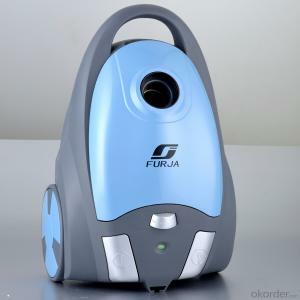 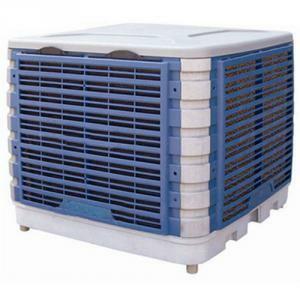 Just running dehumidification mode of air-conditioning, is running at full capacity, low indoor machine vestibule for maximum dehumidification function. 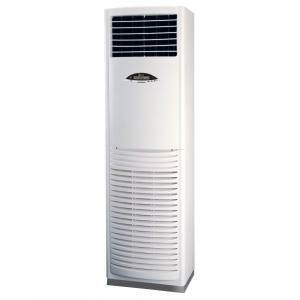 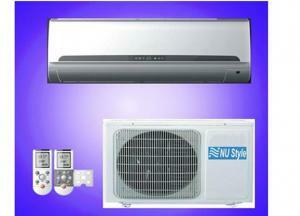 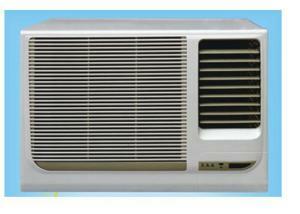 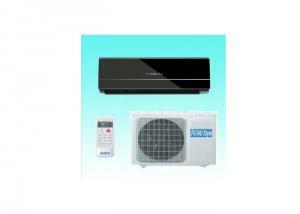 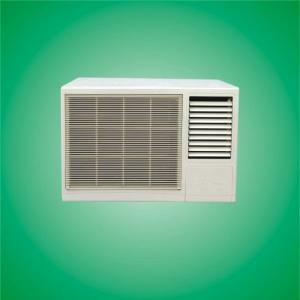 System structure Common household air conditioning is usually yituo one: a corresponding outdoor indoor machine. 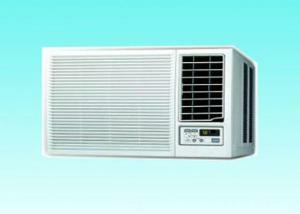 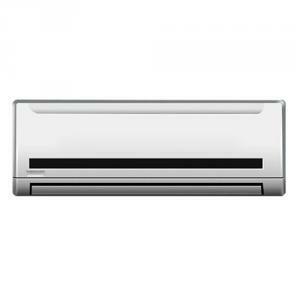 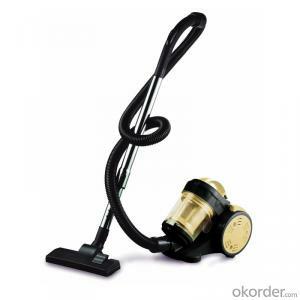 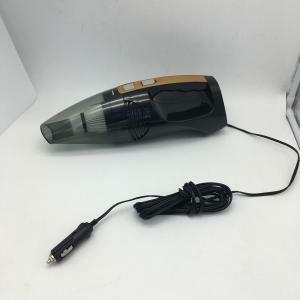 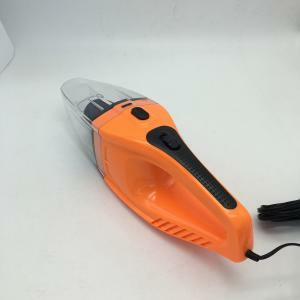 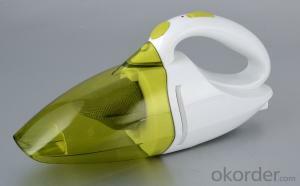 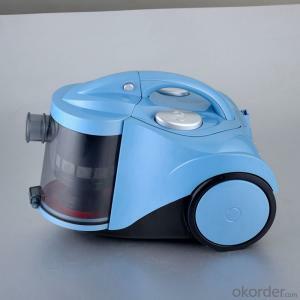 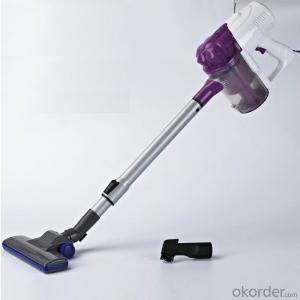 And household central air conditioning can do yituo: an outdoor can connect multiple indoor machine. 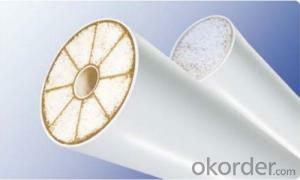 Tradition is made of copper tube, and it is made of copper tube extrusion method. 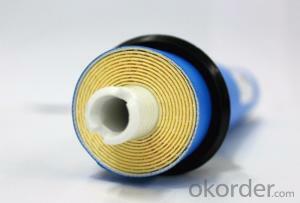 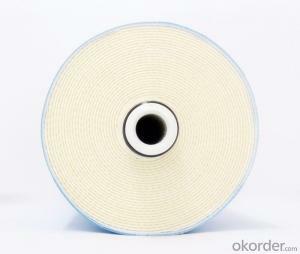 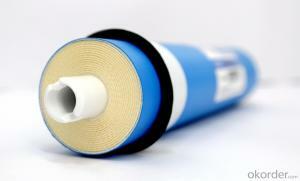 Small diameter can also use thick wall aluminium tube. 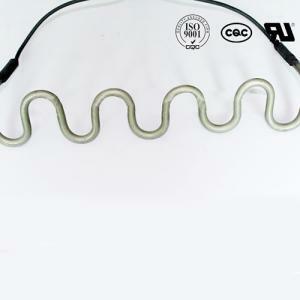 Copper chemical performance is stable, the cold and heat, pressure, corrosion resistance and refractory (such as copper melting point as high as 1083 degrees Celsius) feature set in one, can be used in different environmental medium and long term. 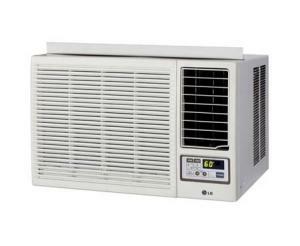 Air conditioning is KFR, now just heating refrigeration and power consumption. 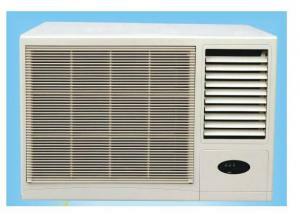 Q:The air conditioning can be used to buy a few horses please?